Grossmont College is a community college located in El Cajon, California, in the county of San Diego. The campus sits in the Fletcher Hills community of El Cajon and is bordered by the cities of San Diego and Santee. 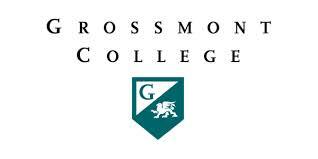 Grossmont College along with Cuyamaca College make up what is the Grossmont-Cuyamaca Community College District. Grossmont is one of the 110 community colleges in the California Community College System.